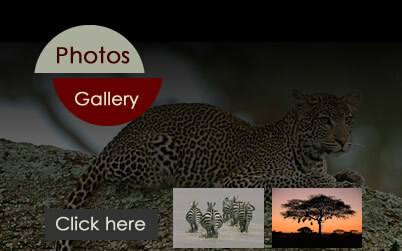 A the primary role of Tanzania’ national park is conservation. The 14 national parks, many of which form the core of a much larger protected ecosystem, have been set aside to preserve the country’s rich natural heritage, and to provide secure breeding grounds where its fauna and flora can thrive, safe from the conflicting interests of a growing human population. The existing park system protects a number of internationally recognised bastions of biodiversity and World Heritage sites, thereby redressing the balance for those areas of the country affected by deforestation, agriculture and urbanisation. The gazetting of Saadani and Kitulo National Parks in 2005 expanded this network to include coastal and montane habitats formerly accorded a lower level of protection. 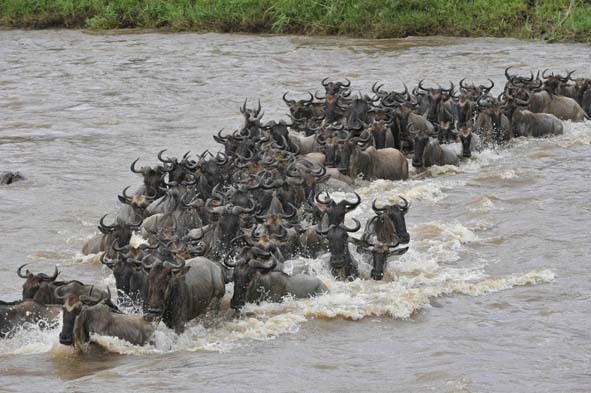 Tanzania National Parks (TANAPA) is also currently acquiring further land to expand certain parks, and to raise the status of traditional migration corridors connecting protected areas. By choosing to visit Tanzania you are supporting a developing country’s extraordinary investment in the future. 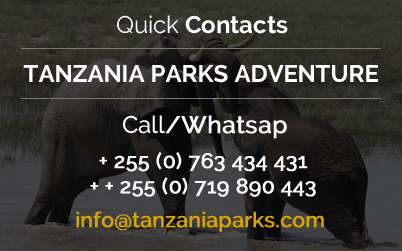 In spite of population pressures, Tanzania has dedicated more than 42,000 square kilometres to national parks. 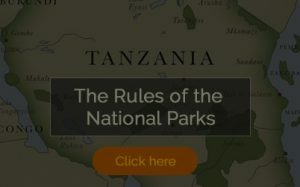 Including other reserves, conservation areas and marine parks, Tanzania has accorded some form of formal protection to more than one-third of its territory – a far higher proportion than most of the world’s wealthier nations. Tourism provides valuable revenue used to support the conservation work of the national parks, as well as wildlife research, and the education and livelihood of local communities. In addition, tourism helps to generate international awareness of conservation issues, while the physical presence of tourists can help deter illegal poaching activity, assisting the park rangers with their game management work. But TANAPA has resisted the temptation to cash in on the short term gains of mass tourism. 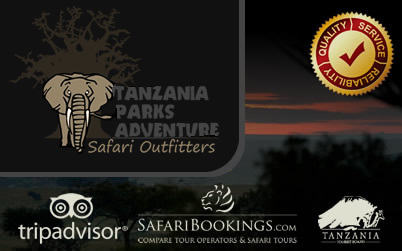 Understanding our responsibility – to Tanzania, and to the world – in the conservation and management of a global resource, we are committed to low impact, sustainable visitation to protect the environment from irreversible damage while creating a first class ecotourism destination. Human activity is closely monitored and all development strictly regulated. Buildings in the parks must be unobtrusive and waste disposal is carefully controlled. Park visitors and facilities are widely distributed to prevent harassment of animals and to minimise the human imprint on the environment. Even in Tanzania’s most popular park, the Serengeti, more than 7,000 square kilometers – almost half the park’s area – remains a wilderness zone with no roads. Guardianship of this rich resource, however, relies on the goodwill of the parks’ neighbours. TANAPA is working hard to ensure that local communities have a sense of ownership and a vested interest in the future of the parks by sharing the rewards of conservation and delivering tangible benefits. A percentage of park revenues is used to assist community development initiatives, such as schools, health dispensaries, water schemes and roads. Villagers are encouraged to develop cultural tourism projects to cultivate their own financial returns from park visitors. 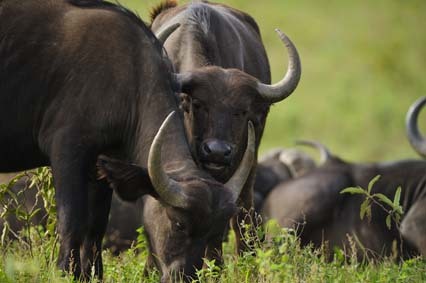 Many locals are employed within the parks by lodges and tour operators – and by TANAPA, particularly in the fight against poachers who desire to steal from the parks for profit or subsistence. 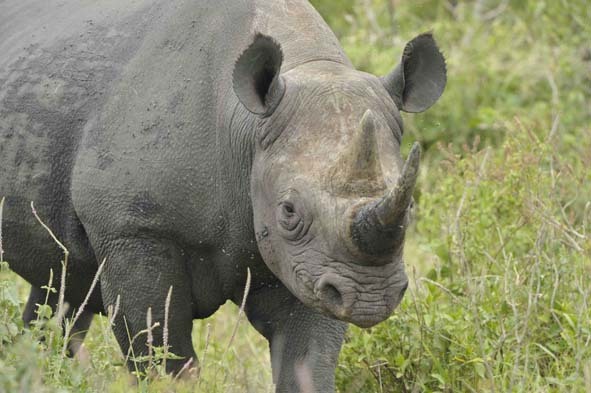 Poaching involves not only the commercial hunting of elephants and rhinoceroses for ivory and rhino horn, but also subsistence activities such as honey collection, illegal fishing and hunting for the pot, felling trees for construction or firewood, and picking traditional medicinal plants that have become scarce in unprotected areas. When villagers depend on the park for employment, and witness the community benefits from the presence of a park, they are more likely to defend the protected area and to report poaching. TANAPA works with communities to teach sustainable environmental management, assist with tree planting, establish nurseries, and promote cultural, as well as wildlife, conservation. The future depends on those who will inherit the parks. TANAPA is taking the lead in educating local people, providing study materials and teacher training for schools, and showing conservation videos in Swahili in villages. Schools and community groups are offered free visits to the parks to demonstrate the importance of preserving these habitats. The support of research projects is an important facet of TANAPA’s commitment to the future. Tanzania’s chimpanzees are the subject of the longest-running study of its kind in the world. Scientists working in Tanzania’s parks continue to find hitherto undiscovered species of butterflies, birds, beetles and plants. And regular surveys are undertaken to monitor the distribution and number of animals, test water quality, identify disease outbreaks, and check invasion by exotic species. The national parks are a lifeline for animals that would otherwise face extinction by human hands. They offer refuge to many endangered and vulnerable species, safeguard shrinking habitats, and provide protected breeding sanctuaries in which threatened species can recover. With everyone’s support, these vital ecosystems will be preserved for the benefit of future generations.